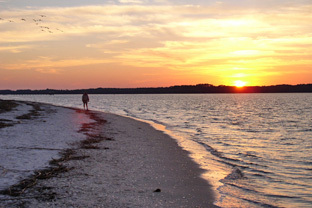 Hilton Head Plantation is one of the Island’s largest residential neighborhoods with nearly 4,000 acres sheltered between Port Royal Sound and the Intracoastal Waterway. Hilton Head Plantation boasts the full-scale amenities of the Country Club of Hilton Head with four golf courses, miles of bike and jogging trails, two nature conservancies, tennis courts, a community recreation center, the Skull Creek Marina, swimming pools, the Seabrook Farms for gardening and two miles of beautiful beaches at Dolphin Head. Conveniently located at the north end of the island, Hilton Head Plantation can minimize travel time to Bluffton and beyond.